Learn how a Culture of Health can transform your business to improve the well-being of your employees and company, while increasing revenue. While the United States is one of the world’s wealthiest nations, it is far from the healthiest. Our nation’s burden of disease affects businesses every day, from sick employees and families reducing productivity and increasing costs, to product recalls and failures, to environmental scandals such as toxic chemical emissions harming communities and reputations. 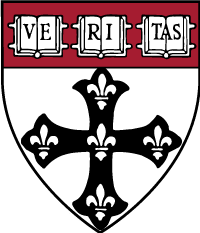 Named Runner Up for Best Online Program of 2018 by ProEd, this HarvardX course is presented by leading faculty from the Harvard T.H. 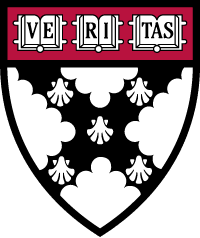 Chan School of Public Health and the Harvard Business School and will provide businesses with strategies, tactics, and tools to gain a competitive advantage by implementing a Culture of Health to address these issues and stay ahead. Embracing a Culture of Health can improve your employees’ well-being as well as the health of your consumers, your communities, and the environment. 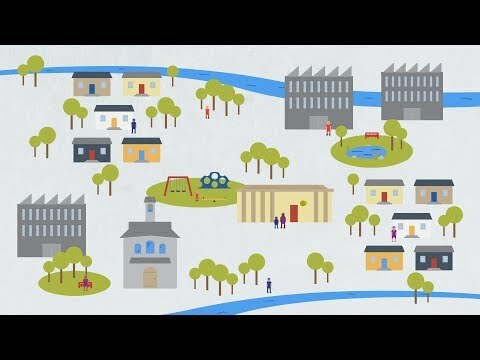 A Culture of Health can help you to reduce costs, increase revenues and profits, and enhance your company’s reputation. For example, employees who work in a healthy and safe environment spend less time away from work for health reasons, decreasing interruptions, while increasing output and employee retention. When employees and customers spend less on health care, they have more disposable income to spend on non–health care needs, boosting the economy, and benefiting your business. Strengthening your business using the Culture of Health approach will enhance the greater good by promoting well-being—benefitting society, your business and employees, your customers and communities, and you. Why should business care about good health? See how your business connects to health and well-being, and learn the Four Pillars framework. Why the health and well-being of your consumers and customers matter to the health and well-being of your business. Why the health, safety, and well-being of your employees is about a lot more than just dollars and cents. Dave Lagerstrom, President and Chief Executive Officer, TURCK Inc.
Nico Pronk, President, HealthPartners Institute; Chief Science Officer, HealthPartners, Inc.
Why caring about the well-being of your host communities is vital for your business success. Jonathan Isaacson, President and Chief Operating Officer, Gemline, Inc.
How addressing your environmental footprint can make or break your business. Does any of this involve Y-O-U? As a colleague, a spouse, a parent, a neighbor, and a leader? Y-E-S! How can your business measure your results in leading for better health and well-being? Tools and examples of leading for improvement and change in your business. Practical ways to get started and to sustain progress in your business. Byron Austin, Director, Social Impact and Responsibility North America at Teva Pharmaceuticals Industries Ltd.